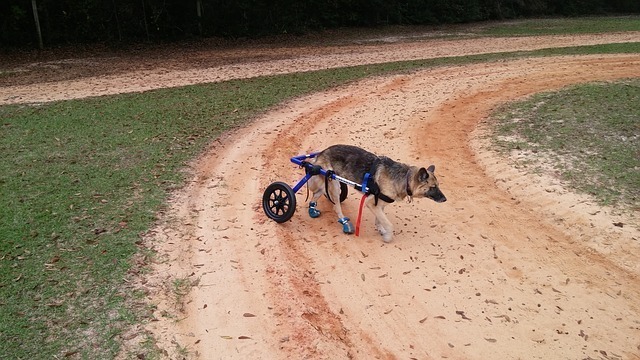 Making a wheelchair for an injured or disabled dog is tricky but straightforward. You need to have specific items for making it. These include a pipe made up of steel or Polyvinyl Chloride (PVC) material, a cutter for pipe, glue for the pipe, insulation for the pipe, a dog harness, a pair of small bicycle wheels or preferably baby carriage wheels, a drill machine, and bolts. If you are using a steel pipe, then you will also require a welding machine and harness rings. All of the items above are necessary for making a comfortable wheelchair for a dog. More importantly, you can make the wheelchair on your own by using these items without the help of a mechanic. On the other hand, if you would go on to purchase a dog wheelchair from the market; it may cost you around $500-$1000. Making a dog wheelchair is inexpensive as compared to spending a thousand dollars on purchasing it. After arranging all of the required material, you will first need to note down the exact size of your dog. 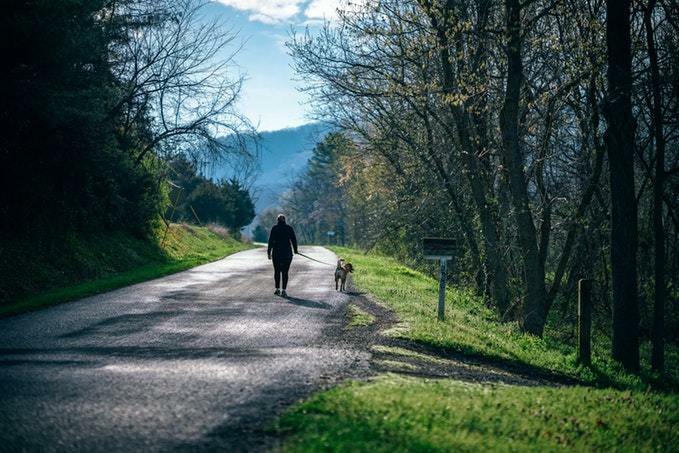 Measure the height and length of your dog, especially observe the height from the floor to the top of dog’s shoulder, the height from floor to the chest of the dog, and also the length of your dog’s back. For accurately taking the measurements of your dog, you can also follow the directions given on the websites of different companies that offer dog wheelchairs, for instance, the K-9 Cart Company. Once you have availed all of the required measurements, you can move on to start making the wheelchair. You will need to cut down the pipe into six pieces as per the measurements of your dog. The two rails of the pipe need to be placed on the side of your dog; the other two shorter pieces will be attached to the rails on each side, and two other rails that will be placed on the back of your dog and will be attached with side pieces. The total length of the pipe depends on the length and height of your dog. A smaller dog may require a small pipe, whereas, you may need to arrange a larger pipe if your dog has a proper height and length of his body. Attach the side rails to the back rails. You may also require T’s for connecting the rails vertically. Moreover, you also need to use the glue for this purpose. You should attach the wheels with the side rails in such a way that one wheel should be at one side of the dog and the second should be on the other side of your dog. Here again, the size of the wheel will be dependent on the height and length of your dog. So, choose the wheels according to the size of your dog. Afterward, you should attach the dog harness with the rails. The harness should be right according to the size of your dog. If your dog has a large size, then you may also feel the need to attach more than one harness. Make sure that your dog is feeling super comfortable with the rails as well as with the harness. If your dog needs further support, then you can add some more frames and can connect them with the rails and with the harness. It is advised that you put the dog in the wheelchair after you have thoroughly prepared the wheelchair. This will not bother you and your dog during when you are making the wheelchair.